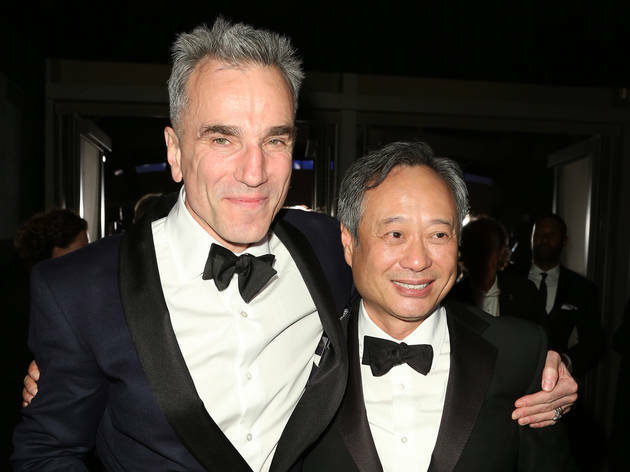 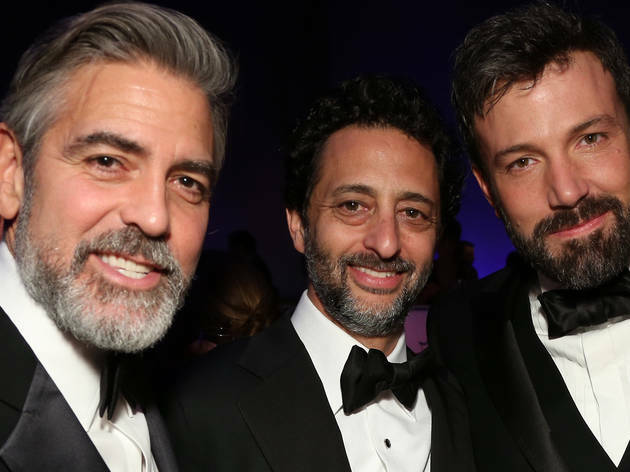 See the Oscars like never before with an inside look at the parties surrounding the big night—from Women in Film’s cocktail party to the glitzy Governor’s Ball. 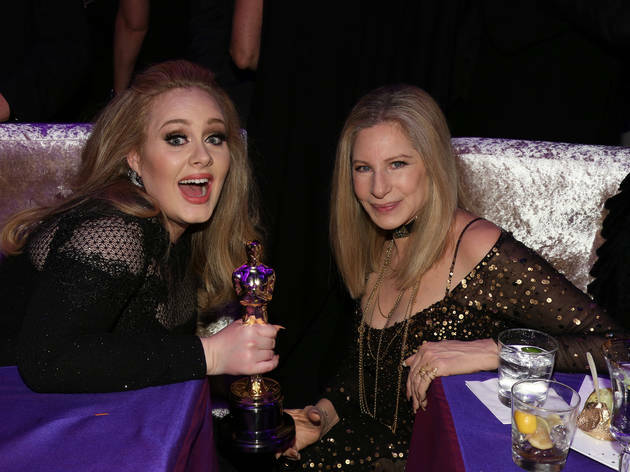 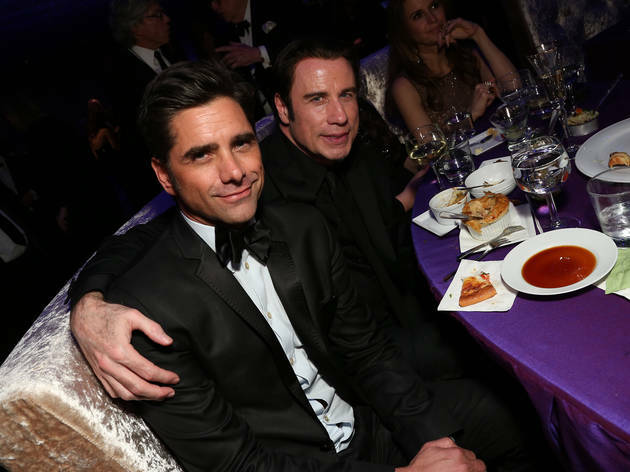 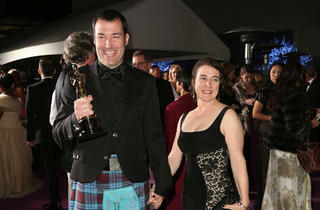 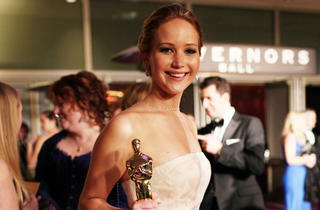 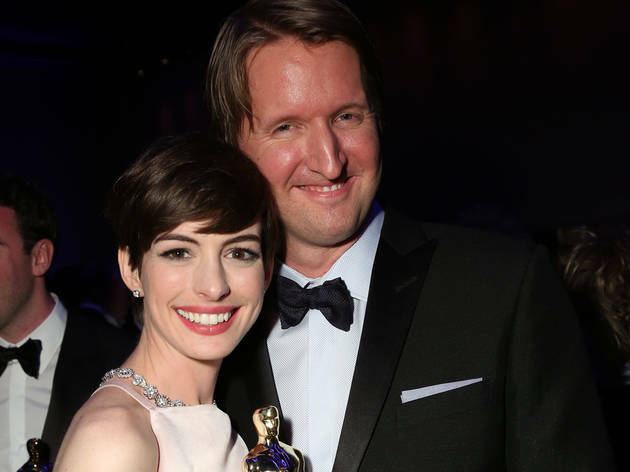 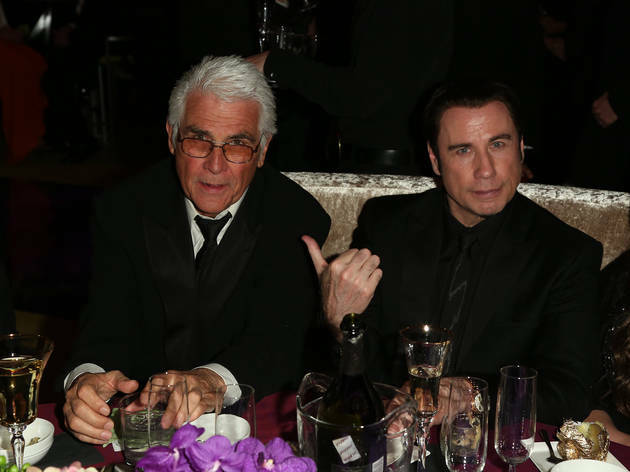 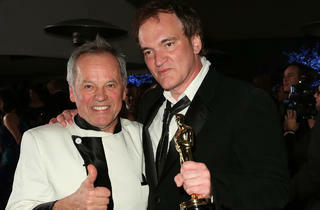 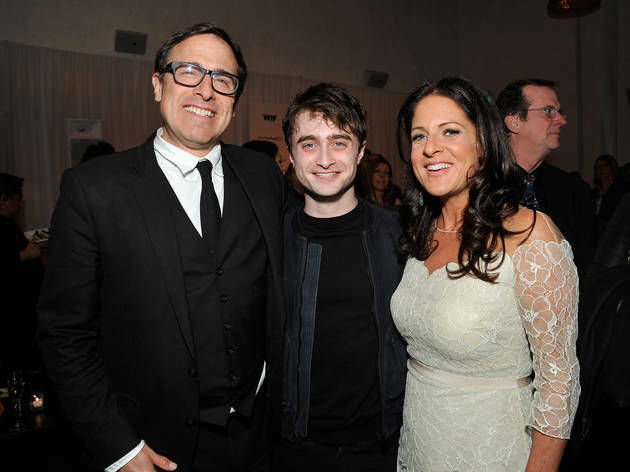 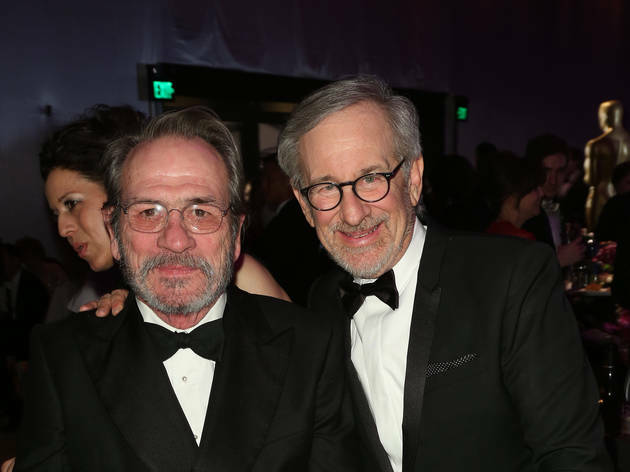 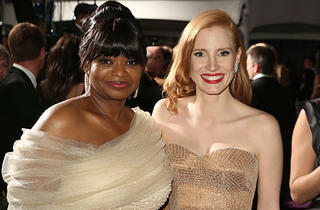 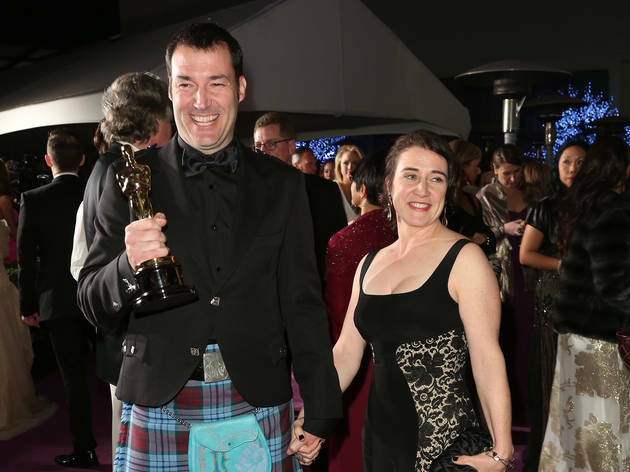 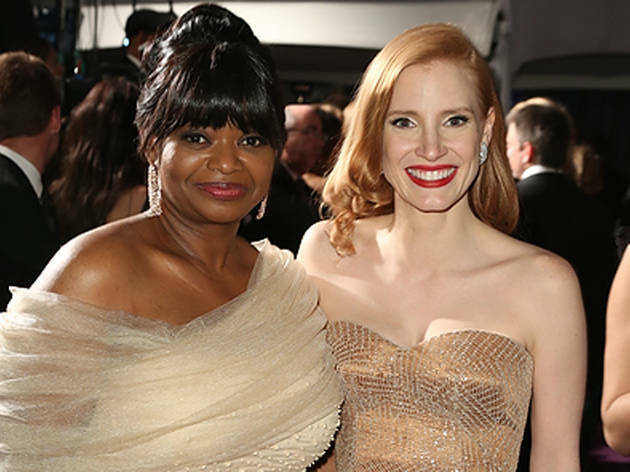 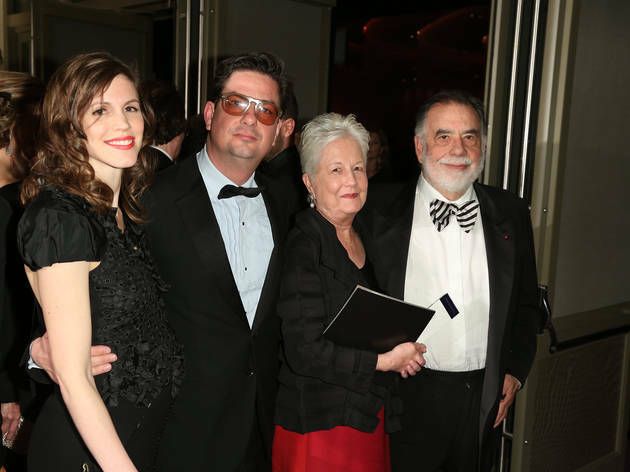 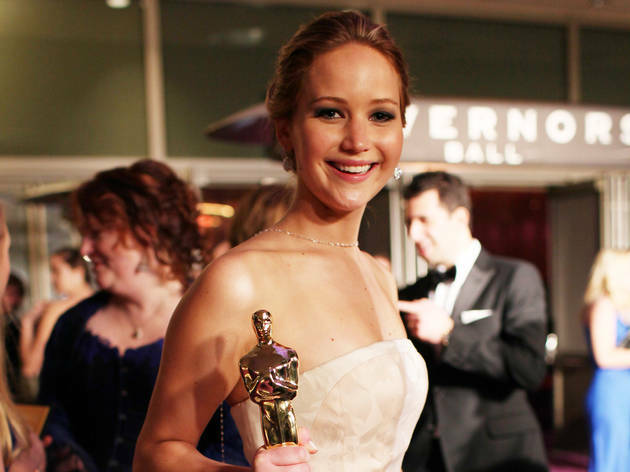 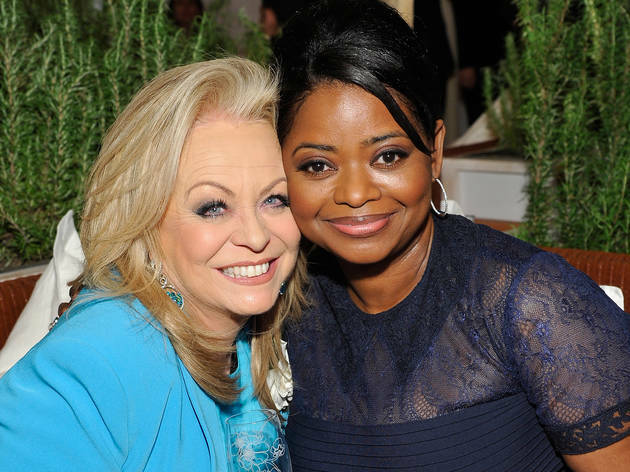 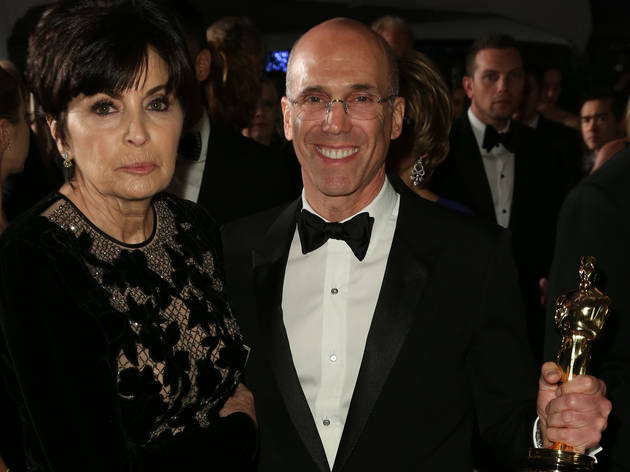 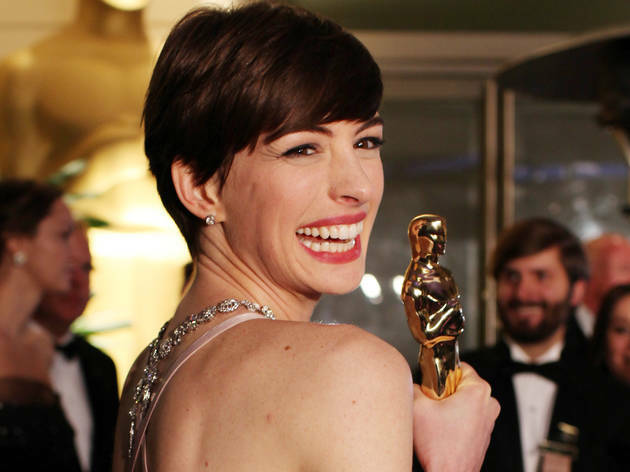 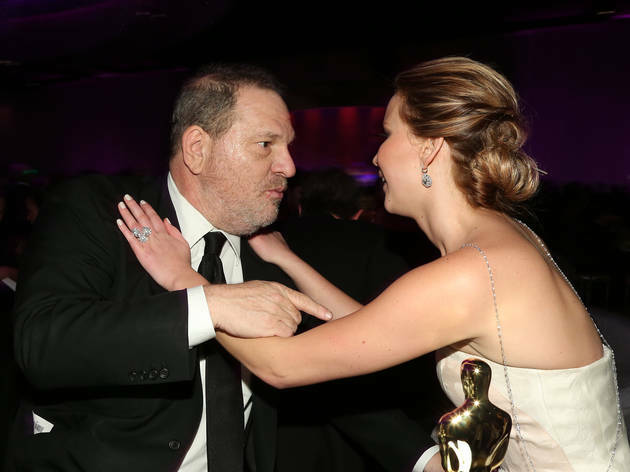 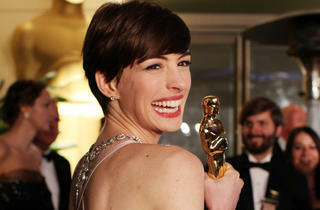 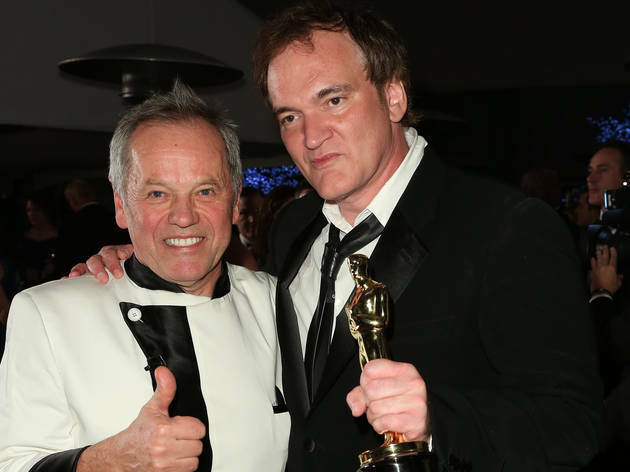 Get an inside look at the celebrity photos from this year’s events feting the Oscars. 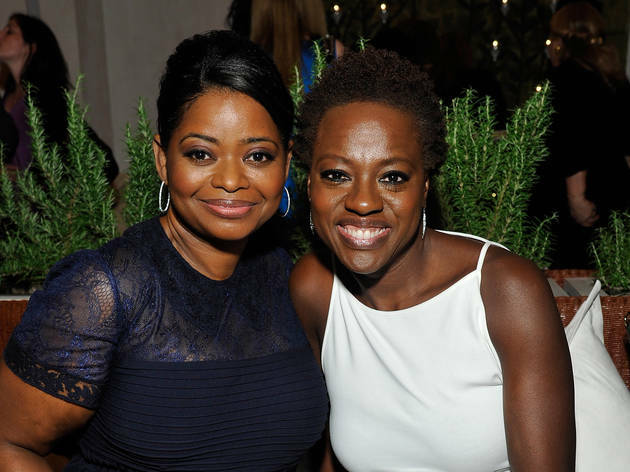 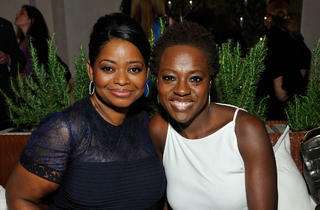 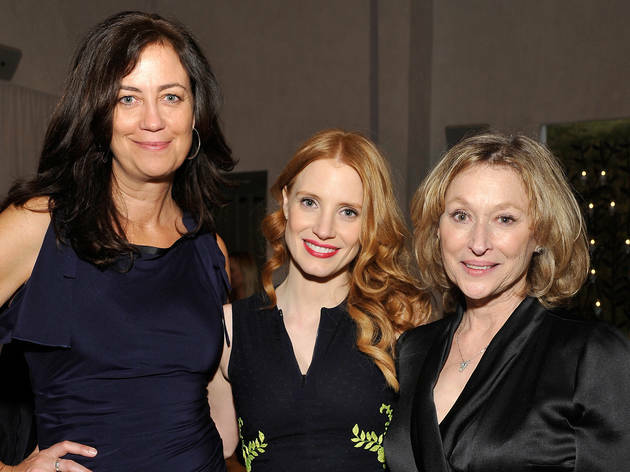 Kicking off the star-studded parties, Women in Film toasted the nominees at their 6th annual pre-Oscar cocktail party at Fig & Olive. 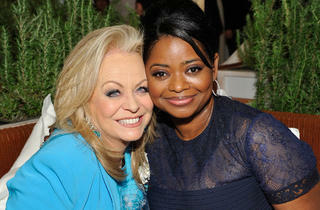 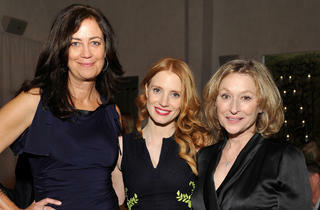 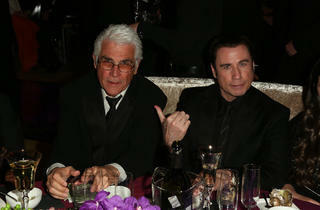 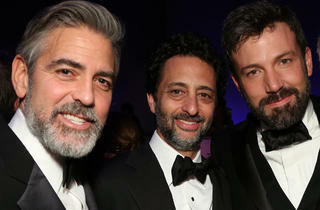 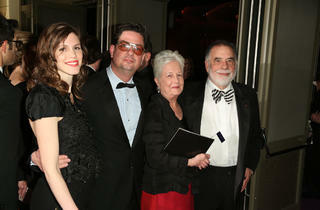 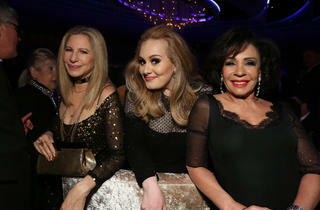 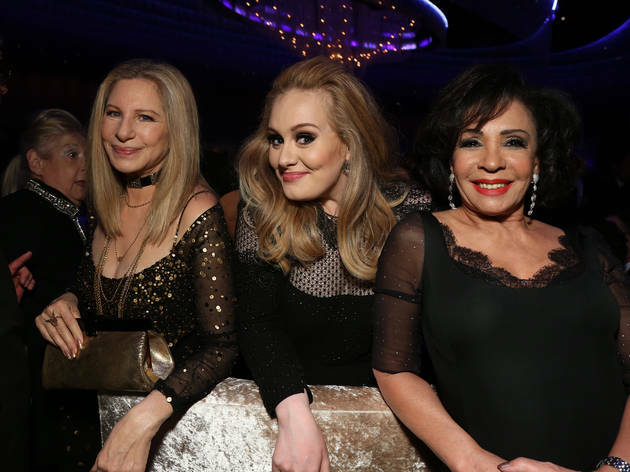 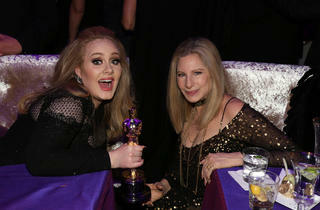 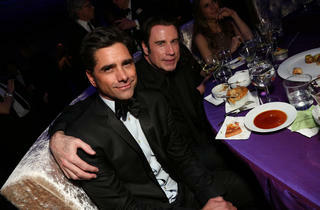 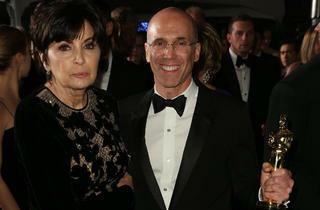 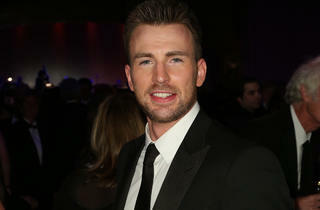 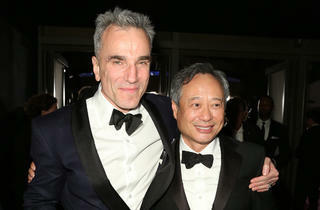 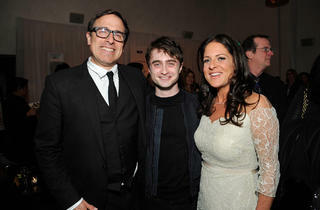 Immediately after the big show, A-listers kept the party going at the Governor’s Ball, held at the Ray Dolby Ballroom.